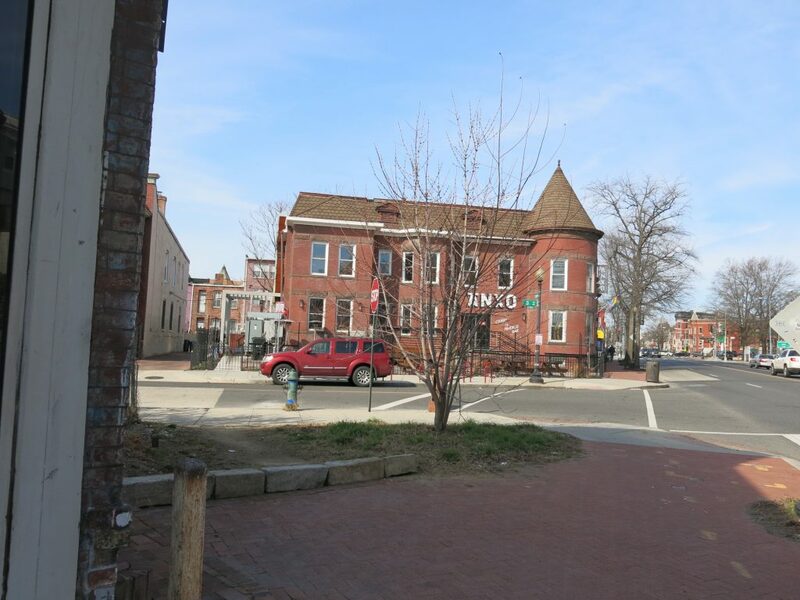 PoPville » New Bar/Restaurant coming to Truxton Circle across the street from ANXO? 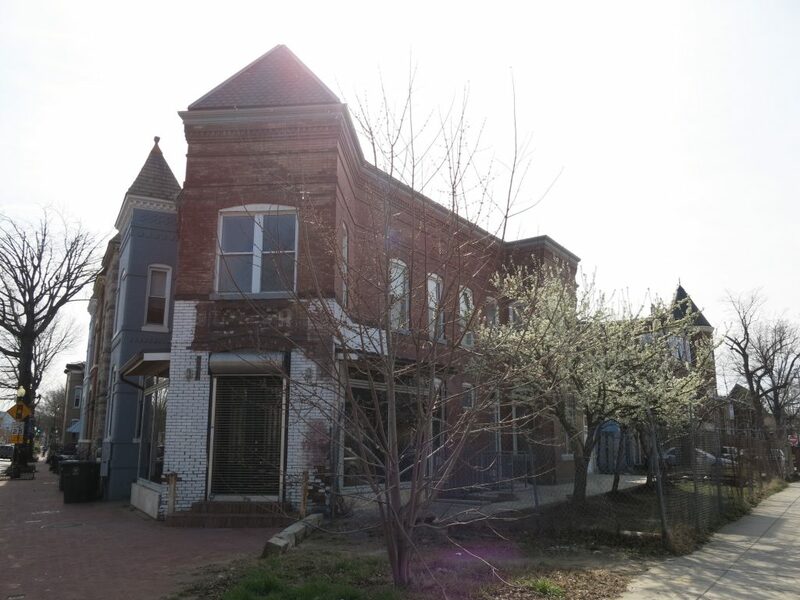 New Bar/Restaurant coming to Truxton Circle across the street from ANXO? 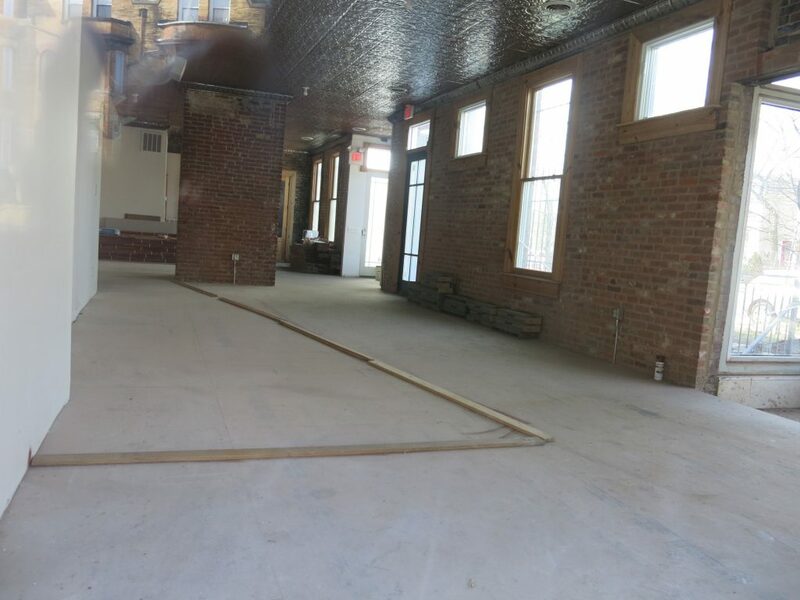 I took some photo last weekend and it definitely looks like a bar is sketched out on the floor. Anyone hear any scuttlebutt about the plans here? 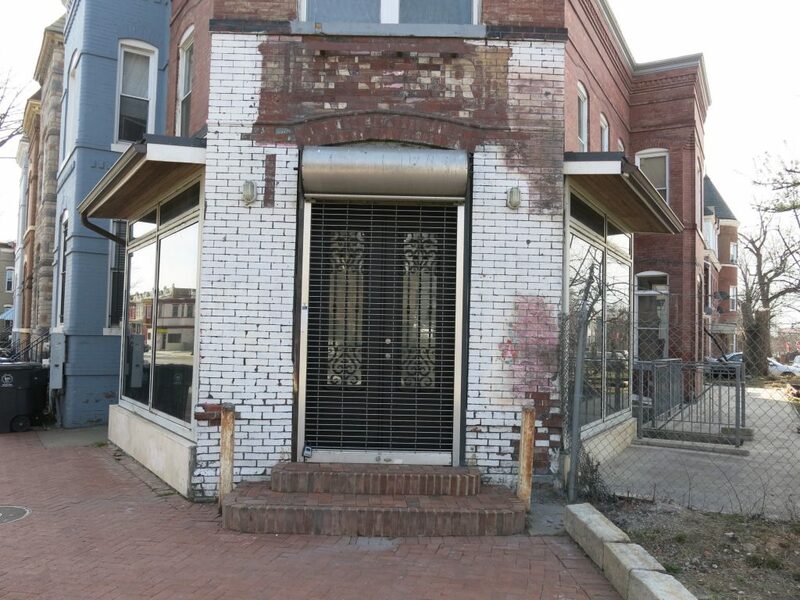 what’s that old sign above the door say?